This is a high quality, replacement heater hose for your B6-A4 with the 3.0L V6 motor. This is the Feed or Supply hose located at the back of the motor. 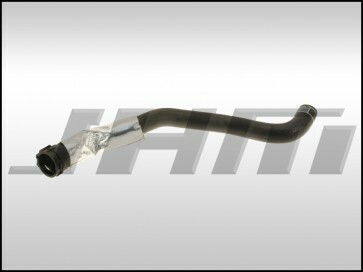 The OEM part number is 8E1819371P or 8E1 819 371 P.